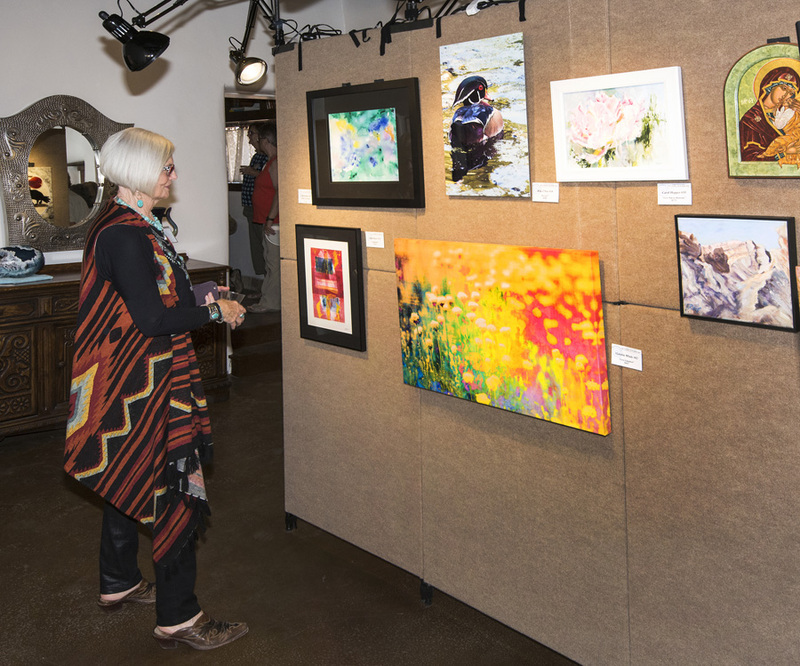 Sponsored by both CSA and the Corrales Historical Society, the Old Church Fine Art Show is a juried show featuring New Mexico artists, with an especially strong showing of CSA artists. It is held yearly during the October Balloon Fiesta. An early call for artists is sent to all active CSA members. In a joint collaboration of CSA with the Corrales Historical Society and the Albuquerque Museum, the Winter Craft Show is held each year, providing a selling venue for CSA artists in two venues, the historic Casa San Ysidro and the Corrales Old Church. An early call for artists is routinely sent to all active CSA members. The 2018 Winter Craft Show is held November 30 through December 2, 10 am to 4 pm. Over 50 artists and artisans will have their handmade work for sale. Art|Corrales exhibits artwork from master artists who live and/or show their work in Corrales. These distinguished artists are brought together in one local show every two years. The Historic Casa Vieja has provided the venue for this show. 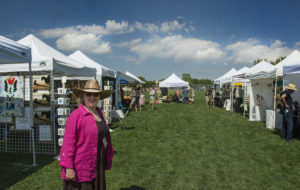 The Corrales Makers Market is a weekly outdoor art fair that operates in the Village of Corrales during summer and fall months alongside the Sunday Corrales Growers’ Market. While Makers Market is not directly managed by CSA, CSA is a strong supporter of this local venue where artists can show and sell their work. 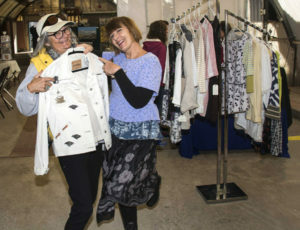 Makers Market offers an incentive to CSA members for participation. This event has replaced Art in the Park program of previous years.